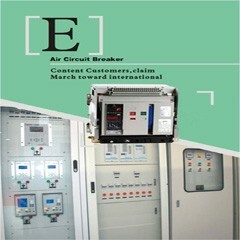 Meba Electric Co.,Ltd is committed to providing our customers with world class product. Customer satisfaction is our strategic imperative. Strengthening businesses with our on-time delivery of high quality products at competitive prices is the primary focus at Meba electrical fittings.